Last week, a luxurious beautiful round gift box, in pale green and gold, filled with fine, high quality chocolates, was delivered at my door. A special delivery from a special friend. While carefully opening the gift box though, the gift itself started to unfold the message. I guess I never realized how powerful a gift can be. Not only did this elegant gift express the giver’s exquisite taste for quality and beauty, but it also showed me the impeccable assessement that we share this taste. Moreover I loved how it came with sweet memories of my former hometown Brussels and how the gift box was not only filled with delicious chocolates but also came with an overload of unspoken inspiration. 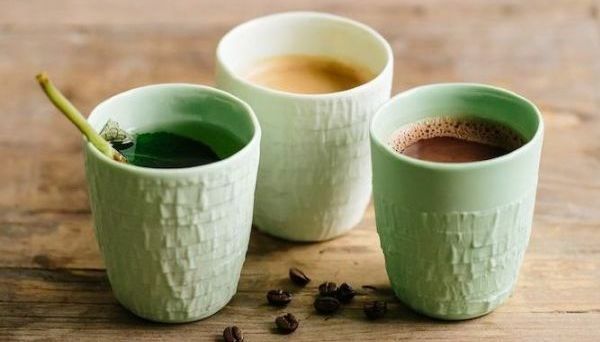 That’s why, after having tried some over a cup of coffee, trying to figure out which one I liked best (impossible to tell! ), it only felt right to try pairing them with wine as well. A chocolate wine pairing, starting with lighter wines and finishing with more full-bodied wines to create my own ‘Neuhaus moment’ to appreciate these sensational chocolates, created by nine internationally renowned pastry chefs from around the globe, to its fullest. 1. 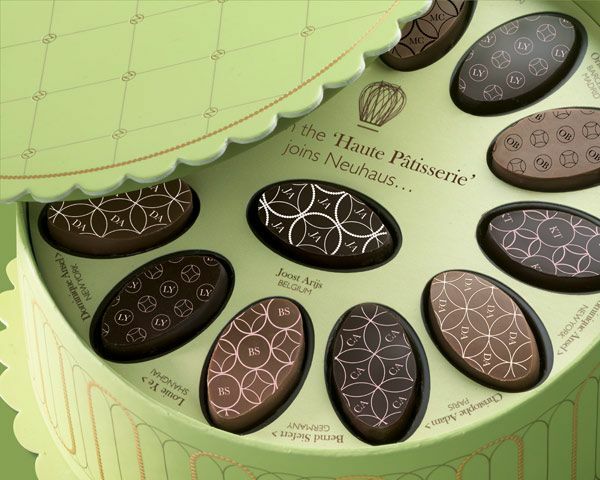 Neuhaus Haute Patisserie gift box with 27 sensational chocolates created by nine internationally renowned pastry chefs from around the globe 2. Coffee table book ‘Before they pass away‘. A fascinating photography tribute to vibrant tribal cultures around the world by Jimmy Nelson. A keepsake! 3. Cashmere and silk scarf 4. Marni drop cage clip on earrings in gorgeous walnut brown and gold 5. And another great Marni find; a bicolor frame patent clutch embellished with smooth leather trim and lustrous silvertone hardware 6. Burberry Body Eau de Parfum intense 7. Erdem gold plated Swarovski crystal and pearl embellished ring 8. A candle from the legendary Parisian shop Diptyque packaged in an elegant green gift box 9. Very classy, timeless suede ‘petit cabas tote’ in taupe by Saint Laurent.